Tried another popular brownie from the recipe community. 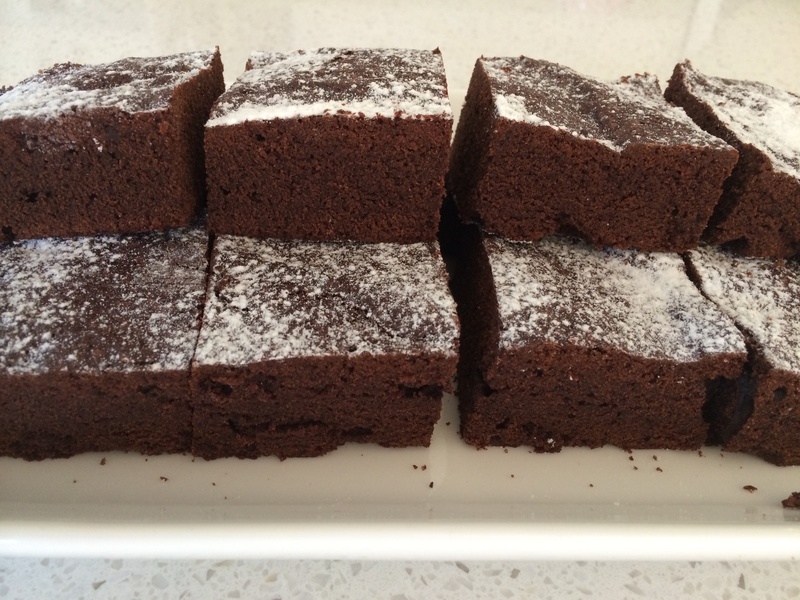 Our favourite thermonix recipe so far has been the masterchef extreme chocolate brownie. This recipe makes a slightly smaller brownie but is still good. I reduced sugar from 350 g to 140 g as per some suggestions in the comments. Lovely brownie, not as rich as the masterchef brownie but a nice lunchbox/afternoon tea treat for the kids. Try cook for 20- 30 minutes next time, to retain more moistness.